Since it’s small beginnings in 1984, Delron Services Limited (DSL) has amassed the experience and expertise to tackle even the most challenging of projects within the heating and ventilation sector, water infrastructure, and the electrical sector, and prides itself on finishing projects to exact specification, on-time and to budget. When the Company was first established it worked primarily on very large pipework and steel fabrication projects, as well as a number of smaller hospital projects involving mains steam pipework. 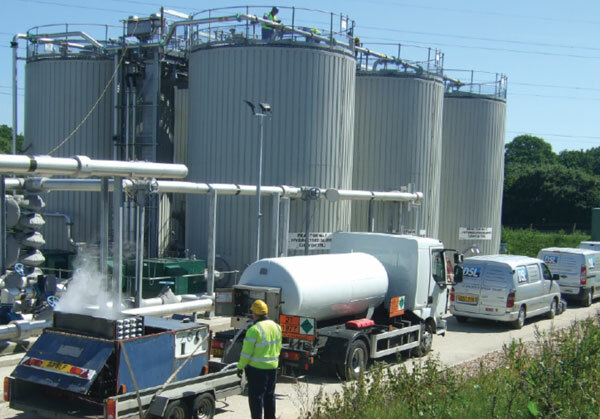 As DSL grew, it began to specialise more in commercial heating projects, branched out into servicing and maintenance, added our specialist biogas workstream, expanded into electrical contracting and building control systems, and most recently we added air conditioning to the portfolio of services that we offer our clients. DSL provide a high level of service to the industrial, commercial and public construction and maintenance market, with clients including health authorities, local and county councils, and many companies in the private sector. Projects range from consultancy, small installation works and electrical testing, up to complex building services systems and installations, plus the critical element of servicing and maintaining all of the above.